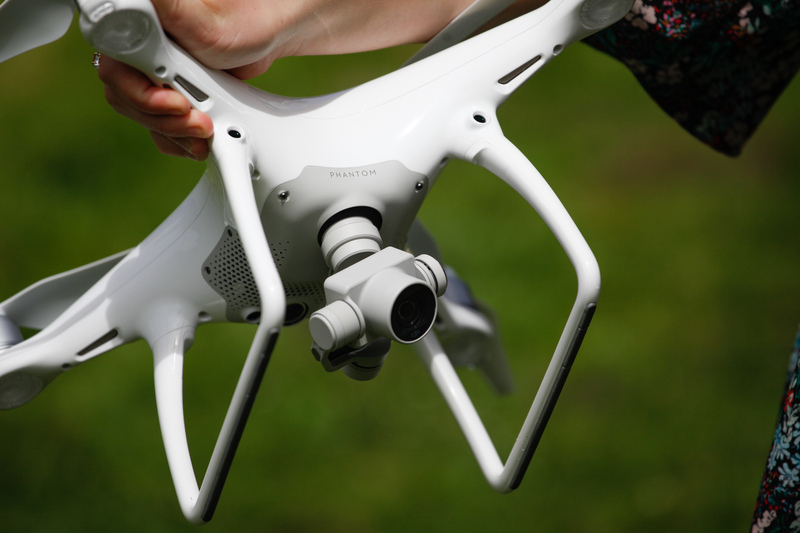 Home » Reviews » DJI Phantom 4 vs. Yuneec Typhoon H: which is better? It’s time for the DJI Phantom 4 vs. Yuneec Typhoon H showdown. I had the pleasure of getting to review both of these drones. The truth is, both of these drones are truly incredible when you consider how far the technology has come just in the past couple years. Both the DJI Phantom 4 and Yuneec Typhoon H have a lot of similarities — similar price tag, both have collision avoidance, similar camera quality. But there are some minor differences that could make a big impact in your decision on which one to buy. Buy it directly from DJI for $1,199. Buy it on B&H Photo for $1,199. Buy it on Amazon.com for $1,139. Buy it on B&H Photo for $1,299. Buy it on Amazon.com for $1,128. For me, the video quality is a toss-up. Each photographer may have their own aesthetic preferences, so I’ll let you make that decision for yourself. DJI’s is controlled through a smartphone or tablet, which you in turn plug into the Phantom controller via USB. DJI’s app to operate the drones is very good, but I hate having to rely on my iPhone. It seems like one more thing to sync, charge and worry about. I’ve never liked that about DJI’s products. Like past Yuneec products, the Typhoon H has its own controller with a 7-inch monitor inside. 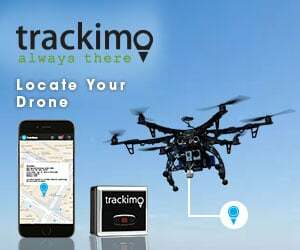 This prevents needing to rely on an external device (what if your Android or iOS device experiences a problem) to fly your drone, and prevents having to worry about your phone being charged and having a cable in your way. 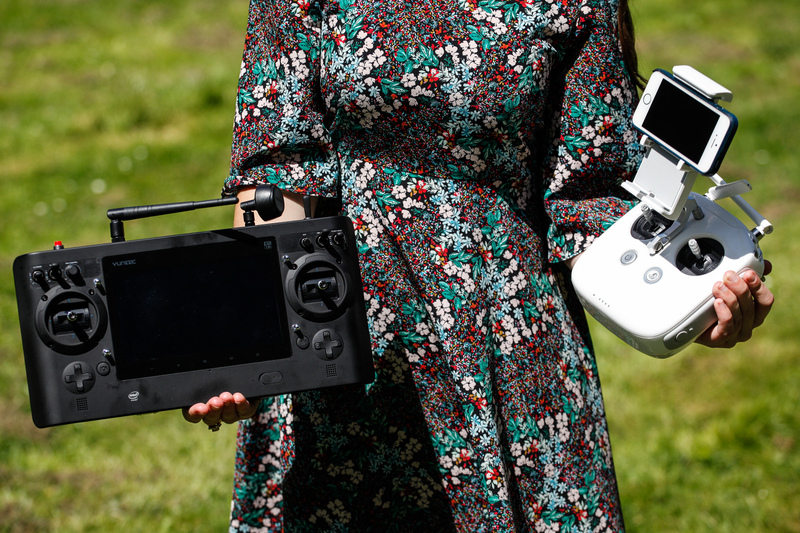 You can also connect a second remote controller so one person controls the flight while the other controls the camera, like DJI’s Inspire 1. My one qualm with the controller is that, while the huge monitor is nice, it did feel slightly too big. For me, a 3 minute difference is negligible (if you need that much time, you likely have multiple batteries anyway), but for some use cases, that 3 minutes really could make a huge difference. The Phantom can go slightly faster, but you’re likely not racing these, so I don’t think a speed difference matters. The Phantom 4 remains true to its traditional “look” with its white body and rounded edges. It’s light and easy to transport with auto-locking and removable propellers. 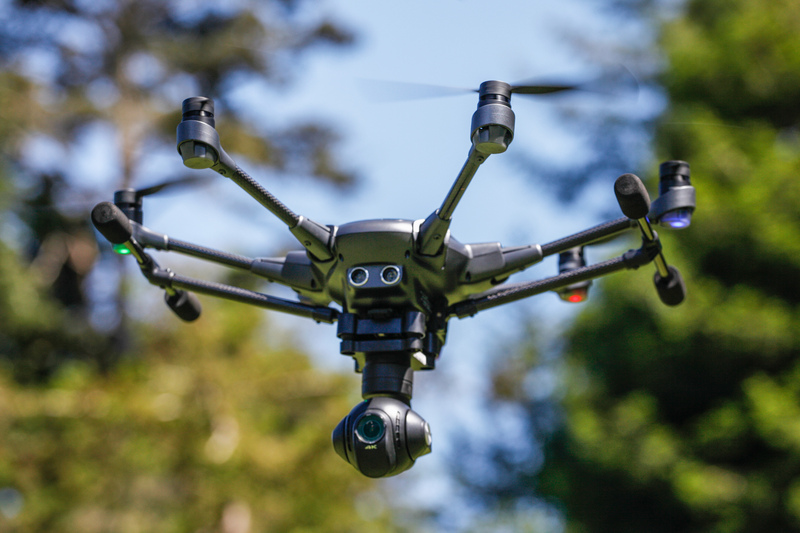 The Yuneec Typhoon H airframe has a new (large) intelligent designed. The 6 arms provide redundancy in case a motor or propeller goes out, allowing you to fly back to safety with just 5 propellers. It’s big, but each of the arms folds down, so it’s actually quite compact to travel with. The Typhoon H also allows you to flick a switch that lifts the legs up, guaranteeing you won’t get them in your shot (that being said, I never had an issue with Phantom legs accidentally in my shot). The legs lifting also allows your drone to get a full, 360 camera angle. This is particularly useful when wanting to take a selfie, but not feeling comfortable flying nose-in. Just leave your drone in the same position and turn the camera around. More than a pound difference is huge. It’s no wonder that the Phantom is faster and has a longer flight time. The Typhoon H did feel heavy to carry in the box for long periods of time, and I’m sure this contributed to it. While I declared Yuneec the winner for the airframe design, I still have to knock it on size. The Phantom is much smaller. 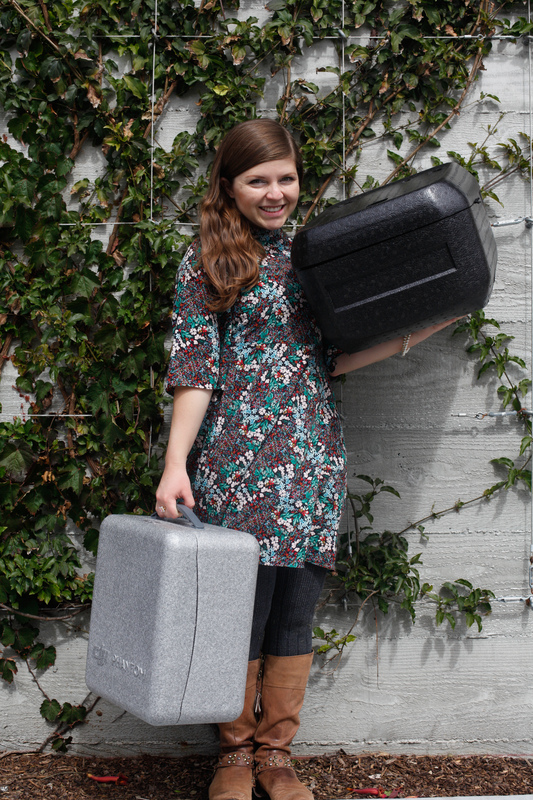 While size shouldn’t matter to professionals on a film shoot, a regular consumer might not want to pack this on a trip abroad or even tote along to a picnic. I’m a tiny person, so I think smaller is better! There have been multiple instances where I’ll be heading to a picnic and my friends say “bring your drone!” Well, I’ve got both to choose from, and I’ll always opt to bring the Phantom in those instances just because it is more convenient to lug around. The Phantom 4 has a nice carrying case with a handle, which makes it pleasant to transport. The Typhoon H case is a lot bigger, and more awkward to transport. I use the same box the Phantom 4 came in as my carrying case. It has a latch that seals it shut. It’s styrofoam so it may not be safe to check into the airport, but for carrying around on film shoots or to the beach for the family picnic, it’s perfect. The Typhoon case is great for storage, it has a flimsy lid and no handle. Thus, it’s not ideal if you need to walk a long distance with it (walking from my apartment in downtown San Francisco, then down to the MUNI (our subway) and out to Golden Gate Park with this foam case wasn’t really the most comfortable experience.) The Typhoon H backpack is actually already available in the market (sold separately), but has been on backorder, so I’ll review it once it arrives. I’m guessing that should clear up any problems with carrying it around. All in all, it’s hard for me to recommend one over another in a blanket statement. It all comes down to what your needs are, because both are a great product. I would choose the Yuneec Typhoon H if I were flying in a high-risk area — over a building or crowds — for the purposes of gathering professional video footage. The propeller redundancy, ability to shoot 360-degree video and ease of connecting the controller make me feel so much more confident while flying. I would choose the Phantom if I wanted something easy to transport in a more day-to-day sense. The carrying case it comes with is light and no larger than a large tote bag, making it pleasant to take with me to the park for a BBQ with friends. Both are excellent, and it’s exciting to see how drones have become not only easy but safe to fly. The next wave of drones will likely have collision avoidance on all sides, which will be even more important in an airspace that could one day be crowded by drones. Great review, Sally! Haven’t gotten my hands on the Typhoon H yet but look forward to flying soon. Didn’t Horizon Hobby just give you a new FPV nano qx to review for free. Since Horizon Hobby sells the Yuneec Typhoon, as Yuneec has built and designed this for Horizon Hobby, don’t you feel there is a conflict of interest in reviewing a product that for a company that has provided free items such as the nano qx FPV quad. Just seems that your review of typhoon vs. P4 was reaching for anything it could to try and beat the P4. You made no mention of the ease of movie making that djigo software has or the fact that Yuneec does not have features like tap and fly, course lock, active track, while Yuneec has selfish mode. The extra legs and retractable aspect can really be nice if you lose one blade during flight, but legs are somewhat fragile and while you can catch the P4 I don’t think it’s feasible with Yuneec. Also the obstacle avoidance systemso are apples and oranges in comparison. 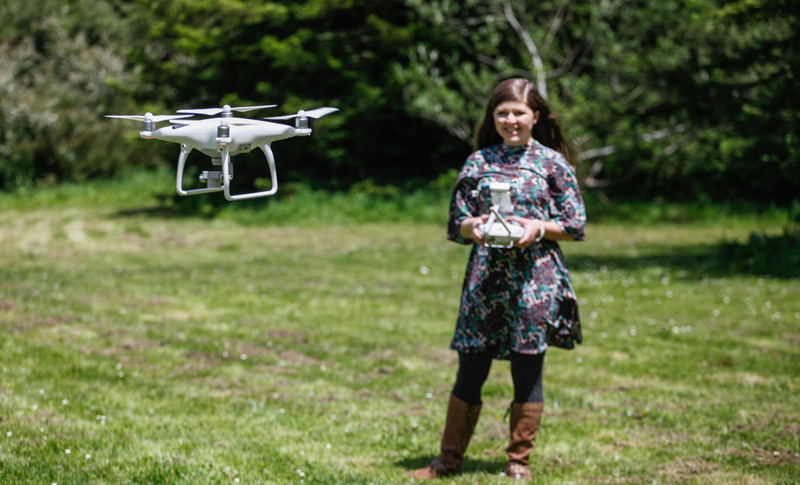 DJI’s P4 can be flown in the house withstand it’s avoidance technology. Yuneec would see big items but smaller it might see them but no way brake in time to avoid (buyers should really check each drones to see what I mean ). If flying and legs are retracted in a crash camera can damaged in Yuneec. While flight altitude and max distance are limited in Yuneec, DJI still allows pilot to make decisions on how fast high and far away they can go. I really think you overlooked some very critical and definitive differences between the 2, and I think you slanded you review because of your relationship to Horizon Hobby. Great question! I review a lot of products which are loaned to me by various sources, often the manufacturer themselves. I have never kept the product beyond the duration of time needed to review it, which can take 1 day or a few months, depending on how in-depth the review is. The exception to that is in rare cases where the product is inexpensive enough that it wouldn’t be economically feasible to ship it back (that’s why you see the occasional giveaway on my site) or due to wear and tear, the manufacturer doesn’t want it back. I wish I could keep every Parrot/DJI/Yuneec drone I get to review, but alas, I do not! Thanks for your response, I wasn’t trying to question your ethics, I should have expressed my thanks first off for representing women in the hobby/business, as my daughter is opening a real estate drone film company, and always ranted and raved about you and your blog. I was just concerned you didn’t hit a lot of key differences between DJI and Yuneec, but alas I realize you can’t hit every key point. Caveat Emptor is what I say for any drone. One thing about P4 is you can do virtual tour of homes and with the avoidance. System it makes it truly feasible, my daughter and I tested it out for 1 aspect of her business. Best of luck to . Keep on flying. I’m sorry, but Sally seems like FBI Director Comey, in passing the judgement in favor of Yuneec. P4P+ since has a build in monitor, which is visually superior, It has sensors all around now, realtime terrain evaluation, accurate landing at home, etc. are features that will keep your investment in P4P+ safe. Yes, 360 degree view in Yuneec Typhoon H, has benefits, but if we evaluate with a tilt, it is easy to gloss over that feature. Sure I’d take either one, if they offer me one for free. 1. The Yuneec camera is terrible. Very soft around the edges and highly ‘fish-eye.’ Sure, I can take the photo from further back and crop off the sides, and then straighten the horizons in Photoshop, but why do I want those extra steps in my workflow. 2. DJI’s Open SDK enables 3rd party developers like Litchi to develop very useful flight control software. Yuneec is a closed system. 3. With a DJI and my 333 exemption I can call/visit a nearby airport/control tower, let them know what and where I propose to fly, and do so after gaining authorization. The Yuneec software will not let me take off if near an airport, authorization or not. I think you were counting too many of DJI wins as a “toss-up”. 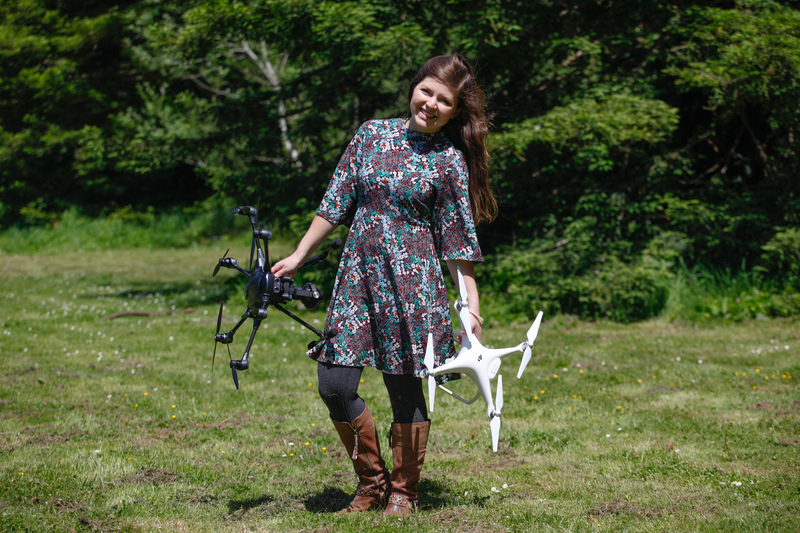 DJI longer flight time: That extra 3 minutes goes a long way (that’s more than 10% extra flight time! ), especially considering the longer charge time for the Typhoon. DJI speed: That extra speed can allow the drone to cover more area, reducing time on set for the shot(s), adding to an exponential bonus when considering the extra battery life. I also wasn’t able to get my Yuneec up past 38 during perfect conditions. Also, in regards to airframe and safety, the Typhoon’s additional moving parts (legs, collapsible arms) make it more prone to a mid-flight critical failure. The DJI being unibody, you don’t have to worry about the arms giving way or not being as securely locked as you had thought pre-flight. That’s a DJI win. I’ve never had a single motor failure (but I had a multi-motor failure on my Typhoon, rendering the 6-is-better-than-4 mentality null). Additionally, the DJI batteries are “smart”. You can see the amount of charge on them, saving time or hassle when you have a bunch of batteries or are unsure on the charge level of a battery you’re about to grab. They also have more optimal discharging, increasing overall battery life. Last, don’t forget about the multitude of flight modes, something that the Typhoon is currently lacking until Yuneec steps up their game on development. I forgot set-up time. It’s a bit inconvenient needing to always set up the arms on the Typhoon, and that time adds up fast when moving between locations a lot. Nice review! I’d pick the Yuneec over the DJI since it has redundancy in the additional motors/props and nice controller. If it was a DJI S1000+ than the DJI wins because it has 8 motors/props and a nice controller. Flying 2 miles is LOS??? Better read the illegal FAA rulings before you go fly 2 miles away. Distance like that is meaningless unless you are trying to spy on someone or just want to show how big your epeen is. BSS has already beaten those ranges and of course helped cause the current illegal rules so you just want to enforce the FAA’s moronic decisions? I’m confused… You’re saying that LOS is moronic? How is requiring you to see WTF you are doing moronic? Can you pre-progrram a flight plan (waypoints) with the Typhoon?